At Passanante’s Home Food Service we love a good party, and we’ve been to quite a few awesome tasting parties where our customers invite friends over to enjoy some of our delicious selections. One thing we’ve learned over the years while co-hosting these backyard bashes is how important it is to pick “Mobile-Friendly Foods” for your guests. At parties where a sit down meal is not on the agenda, make sure the menu you select is party friendly! When the food table is the focus of your party, your guests are less likely to socialize with each other, and some of your guests may not get their fill of the finger foods. Skip the veggie trays, chips and dips, and anything that your guests would have to linger around to enjoy. Get creative and think of ways to make your favorite foods mobile — and don’t skimp on the portions. If your party food layout is designed so guests go from station to station to pick up single serving courses you will keep the momentum moving and give your guests the opportunity to enjoy good company AND good foods. 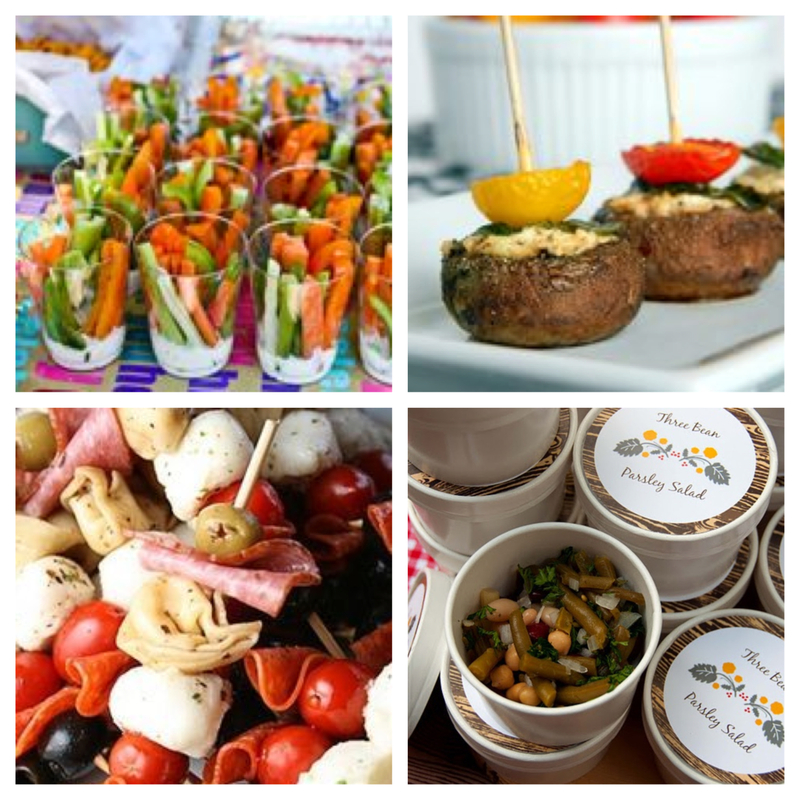 A couple great ideas for mobile-friendly appetizers include anything on a skewer, veggie cups with dressing or dip in the bottom for easy enjoyment, and even single serving salads in cute party bowls (disposable is great). The last thing any good host wants is for their guests to have to swing by a drive-through after the party because they’re still hungry. 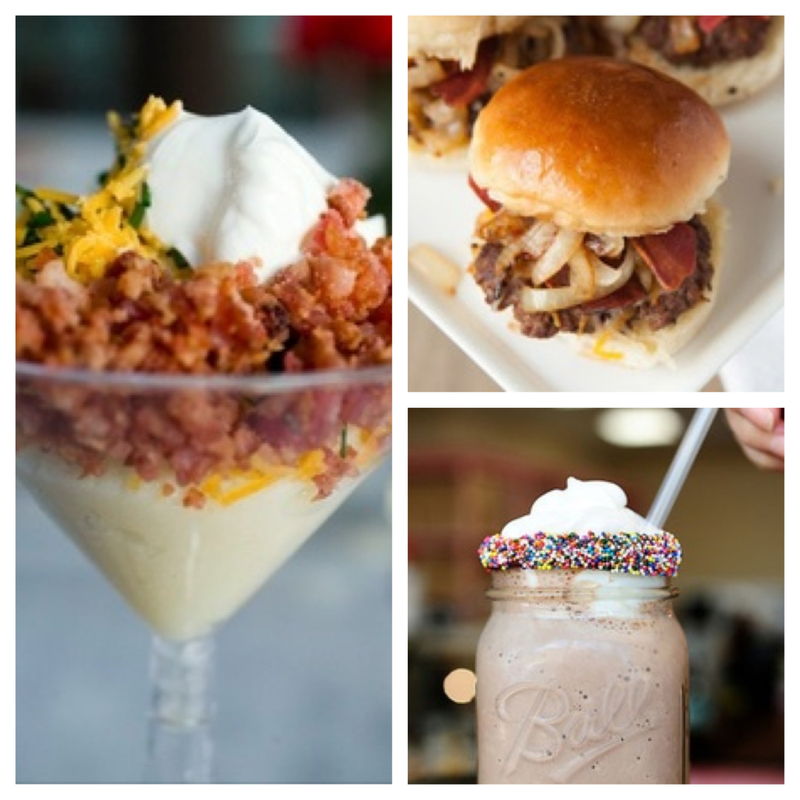 Keep the food coming with juicy agostino beef sliders, mashed potato martini’s with all the fixins, and a thick chocolate shake served in a glass rimmed with chocolate and sprinkles! We’d love to hear your party tips and see pictures of your favorite mobile foods! Pop on to our Facebook wall and share your stories with other Passanante’s customers and check out their tricks as well! This entry was posted in Food Tips, Recipes, Sides & Salads and tagged appetizers, Facebook, party foods, Party tips, Passanante's Home Food Service by Passanante's Home Food Service. Bookmark the permalink.